Stack Of Three Garment Boxes And Potted Plant On Floor In Bedroom.. Stock Photo, Picture And Royalty Free Image. Image 54596038. 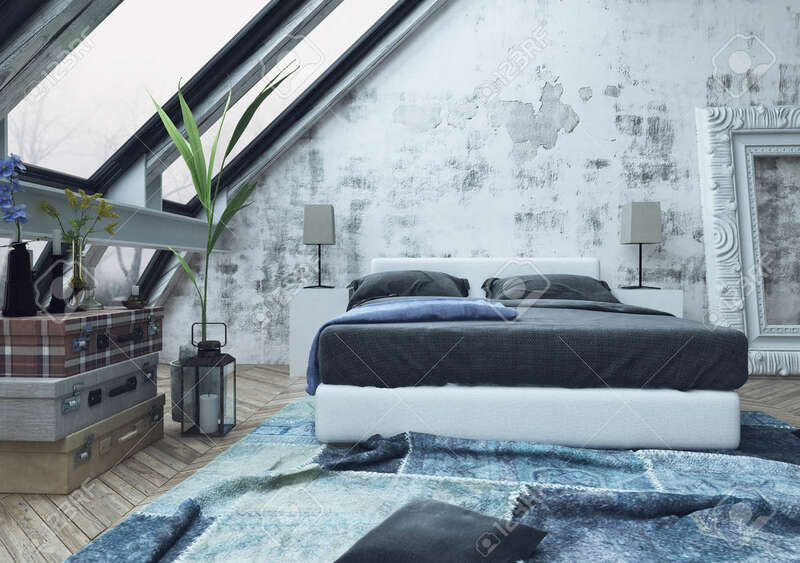 Stock Photo - Stack of three garment boxes and potted plant on floor in bedroom with crumped blue carpet and unfinished white walls. 3d Rendering. Stack of three garment boxes and potted plant on floor in bedroom with crumped blue carpet and unfinished white walls. 3d Rendering.